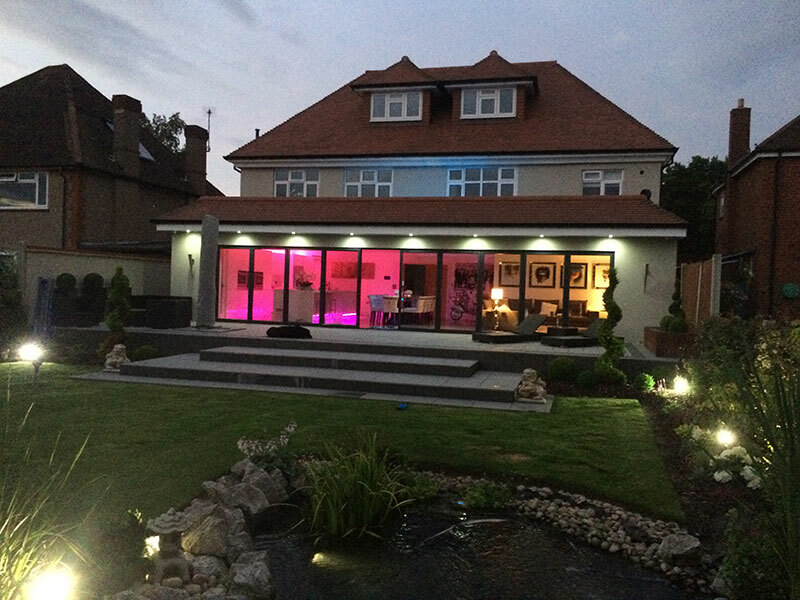 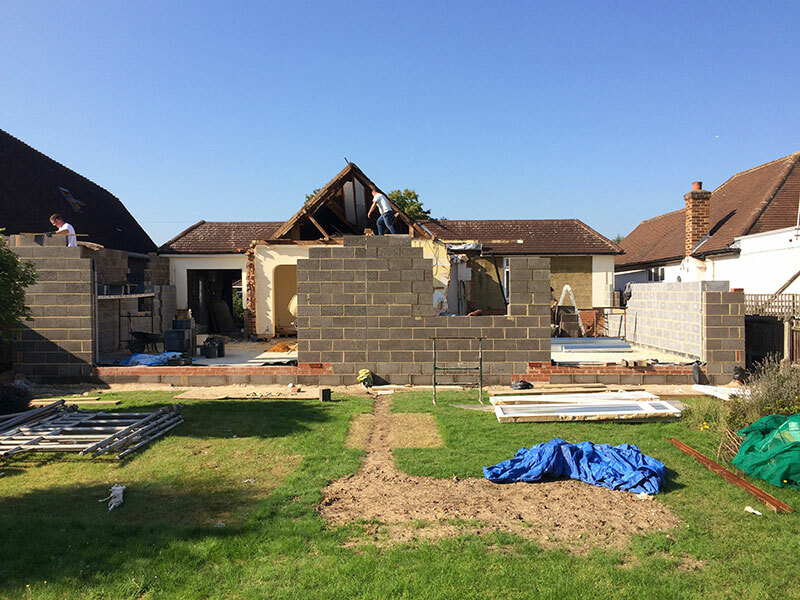 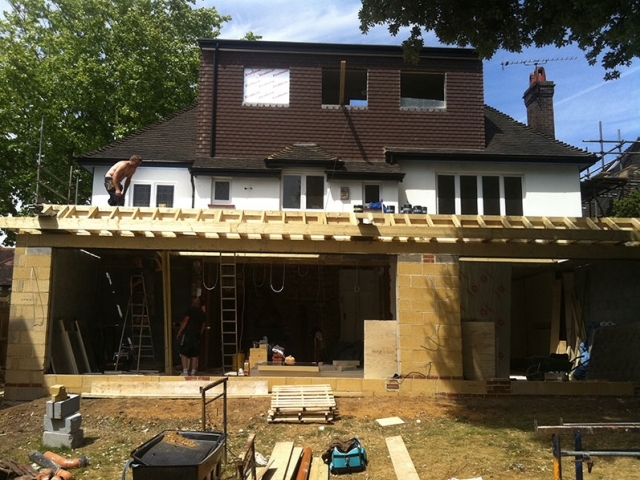 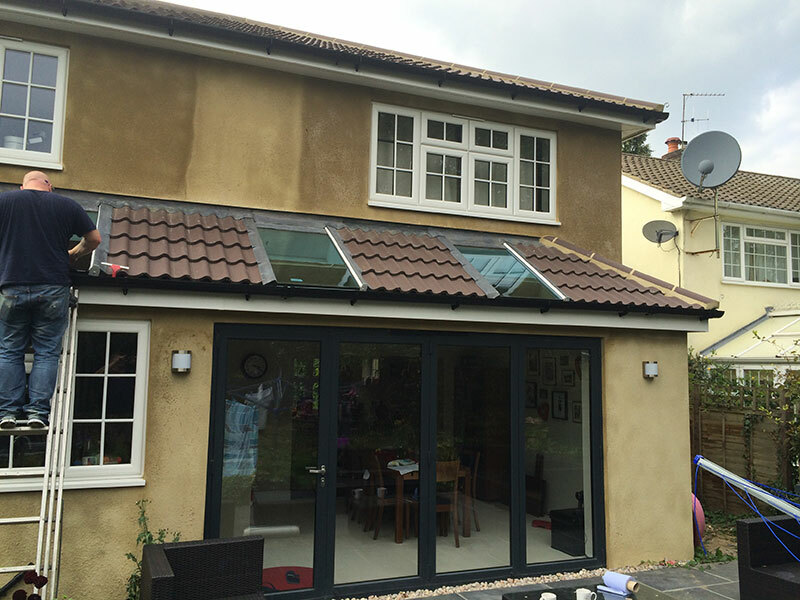 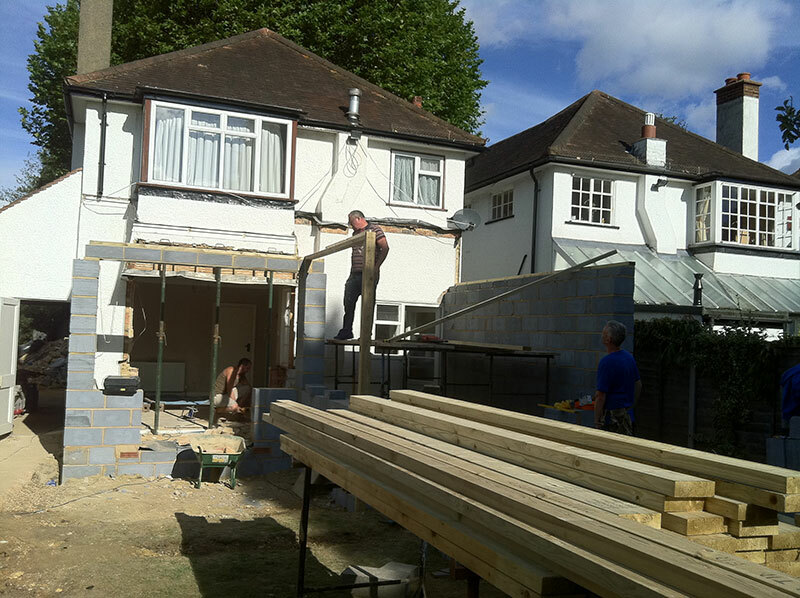 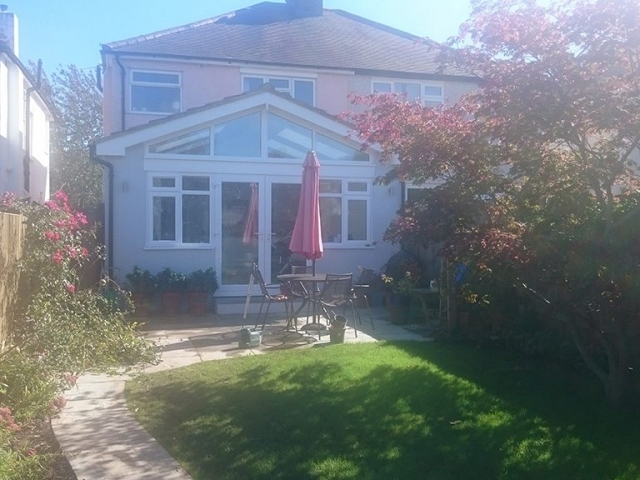 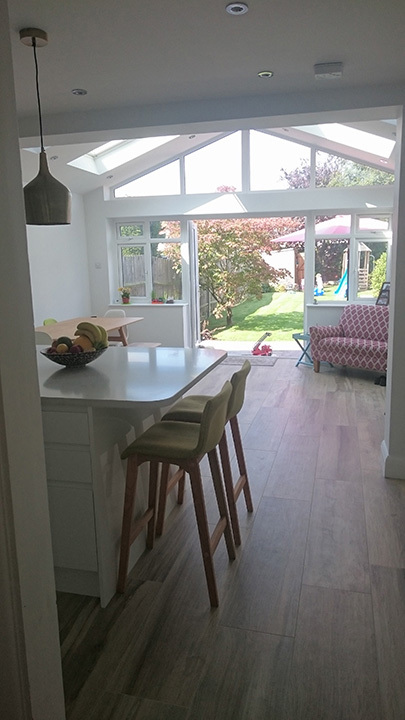 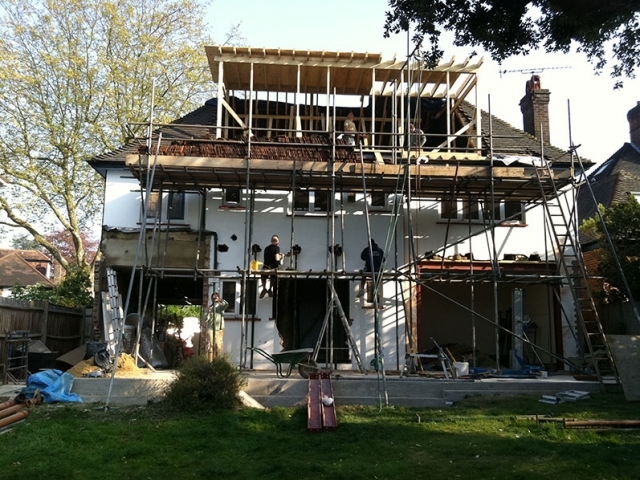 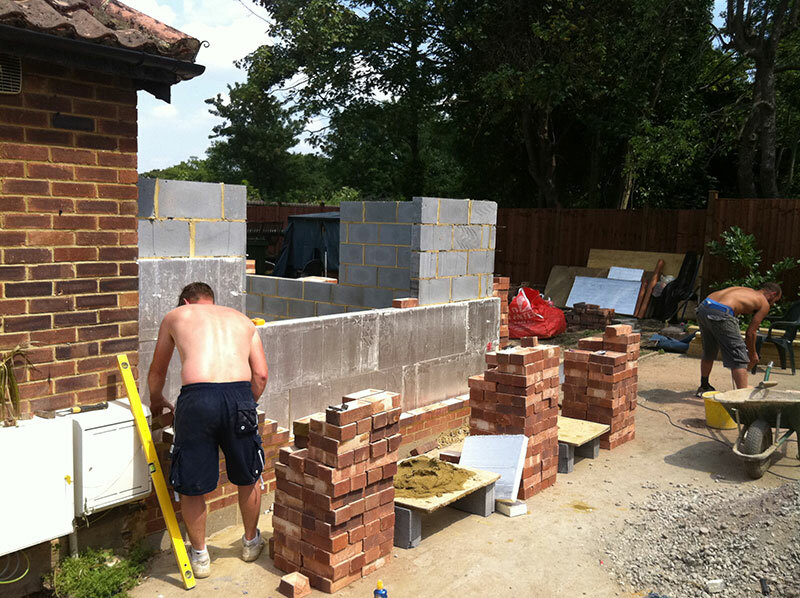 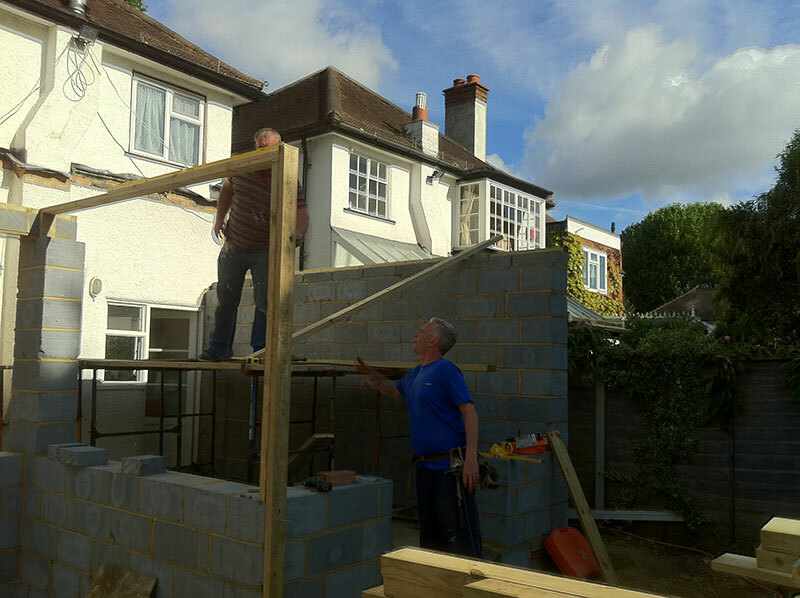 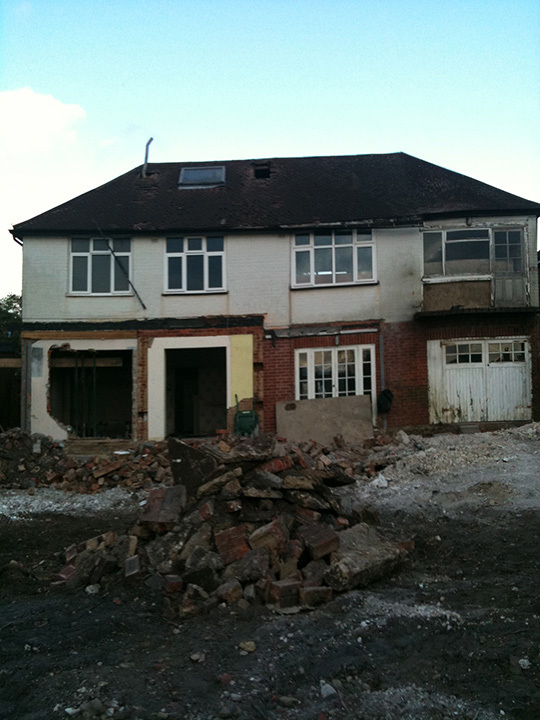 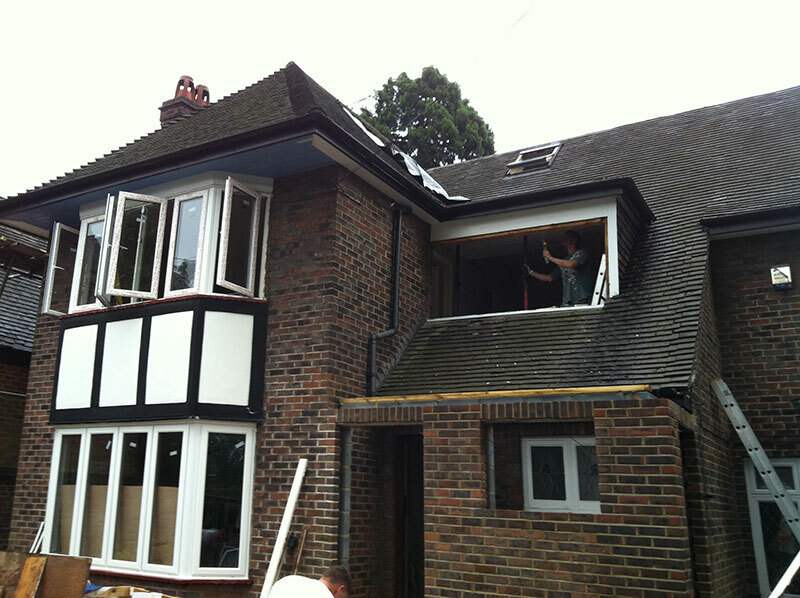 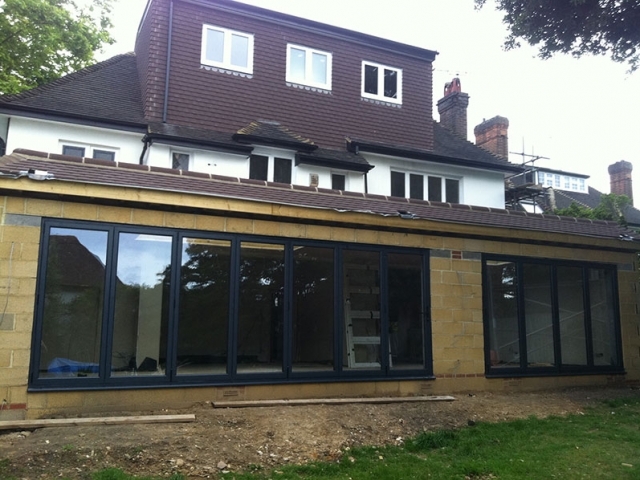 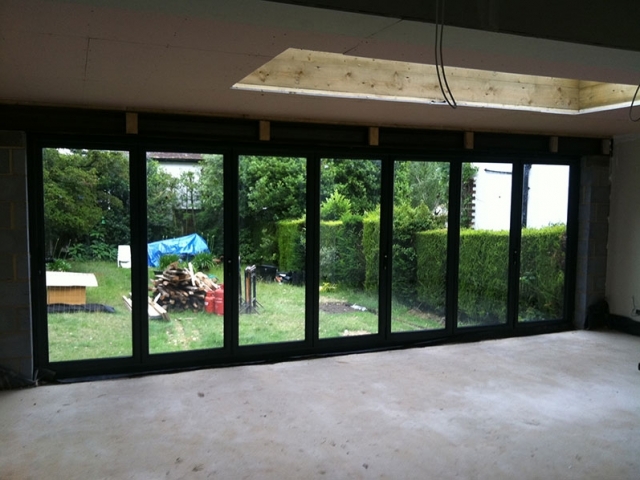 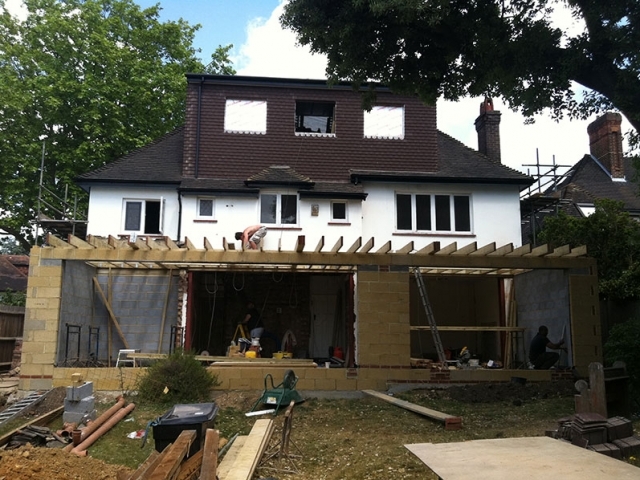 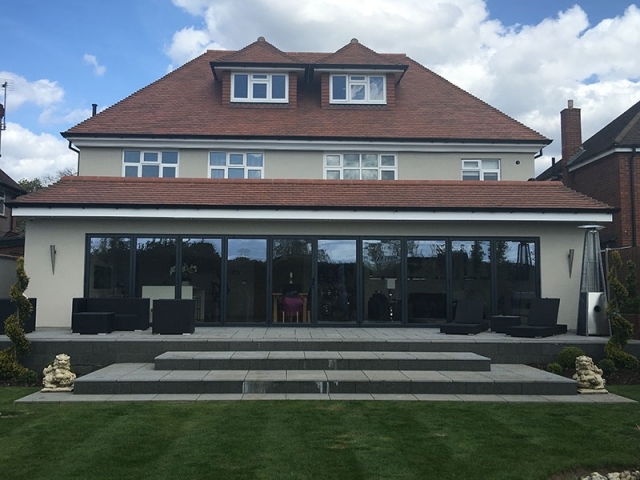 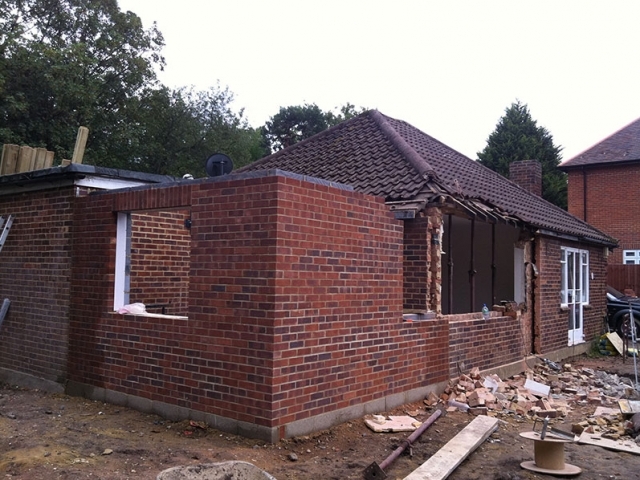 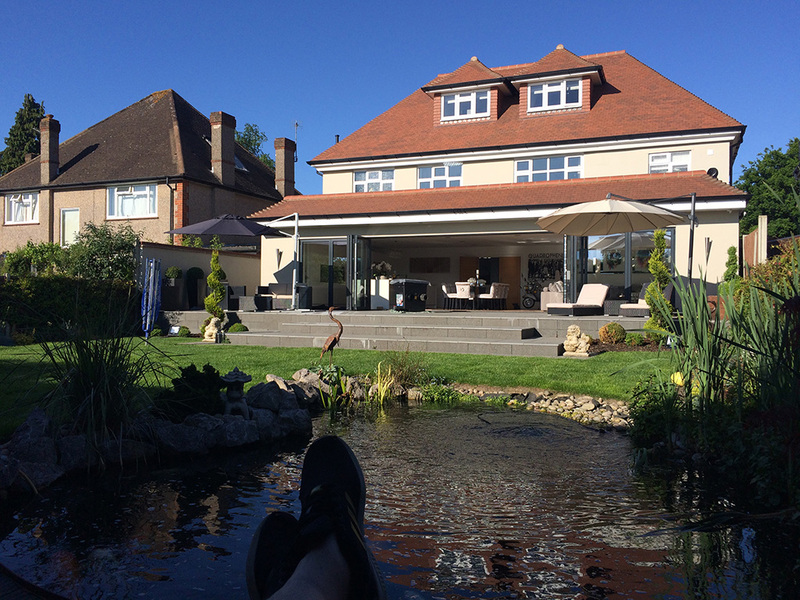 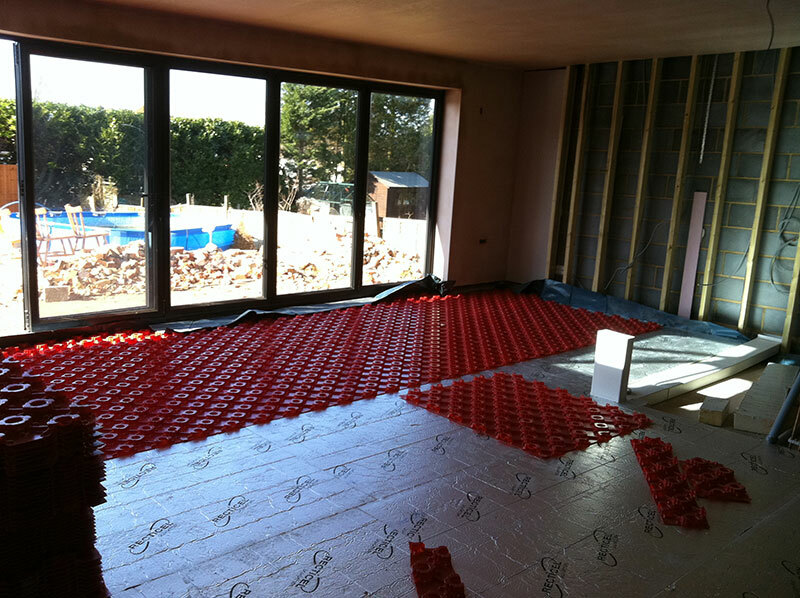 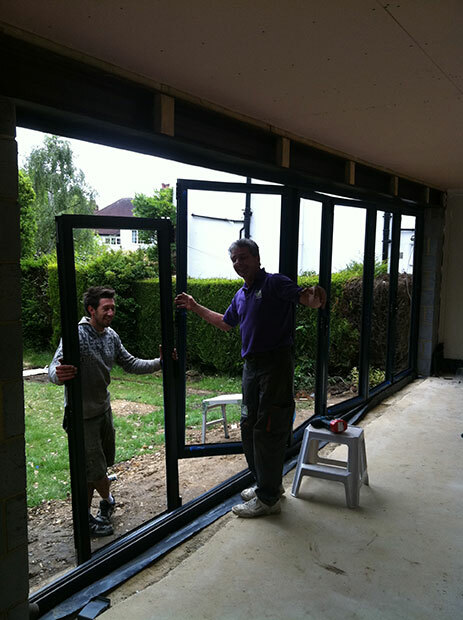 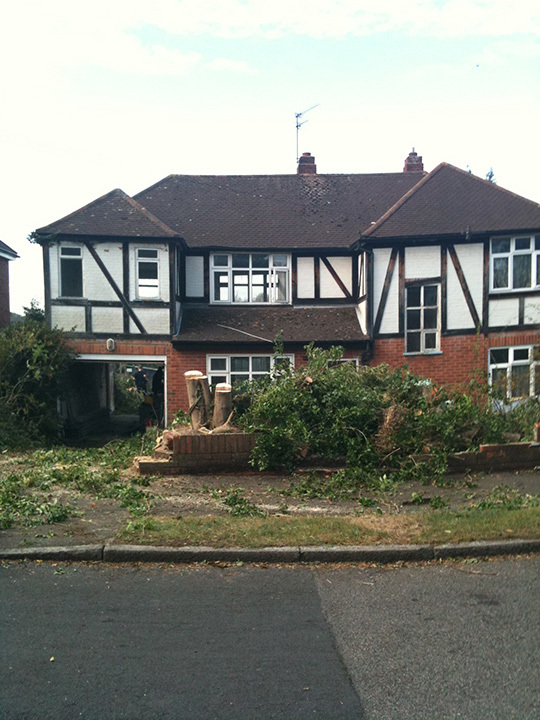 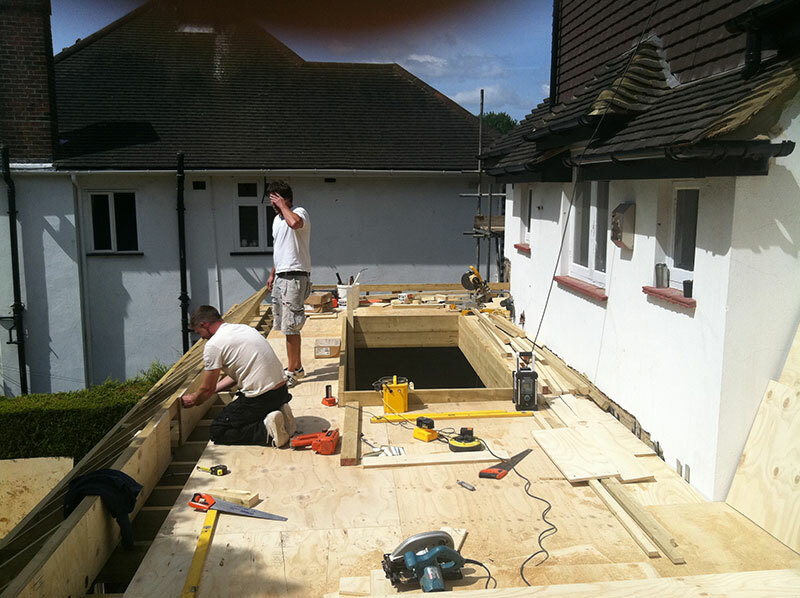 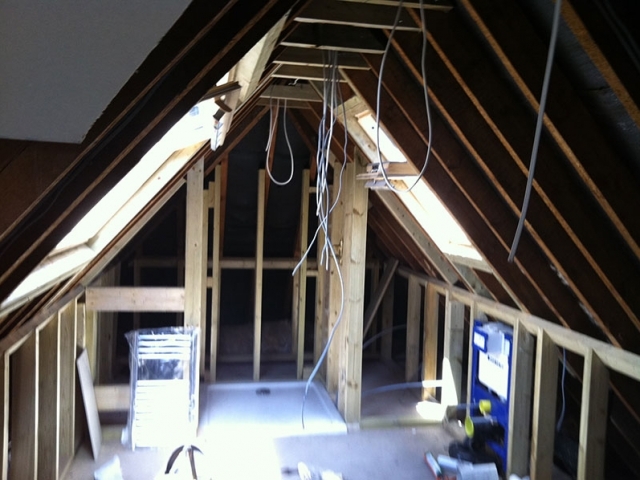 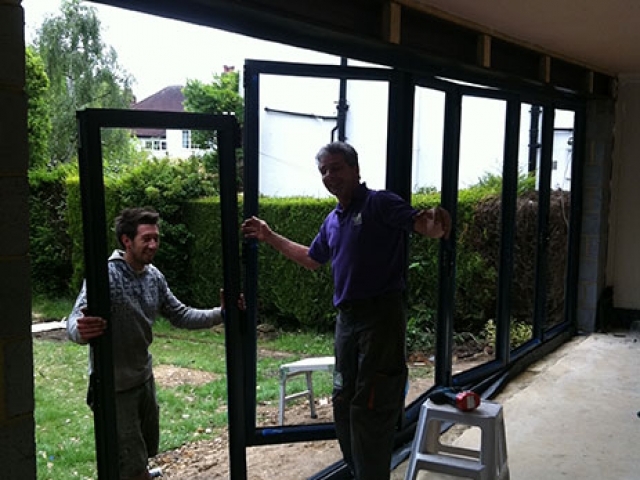 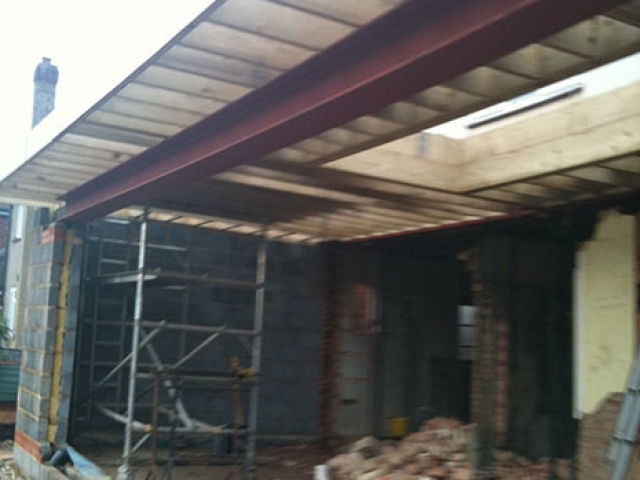 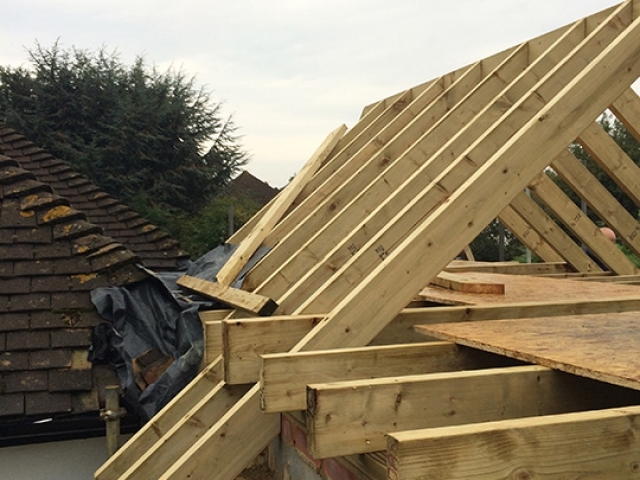 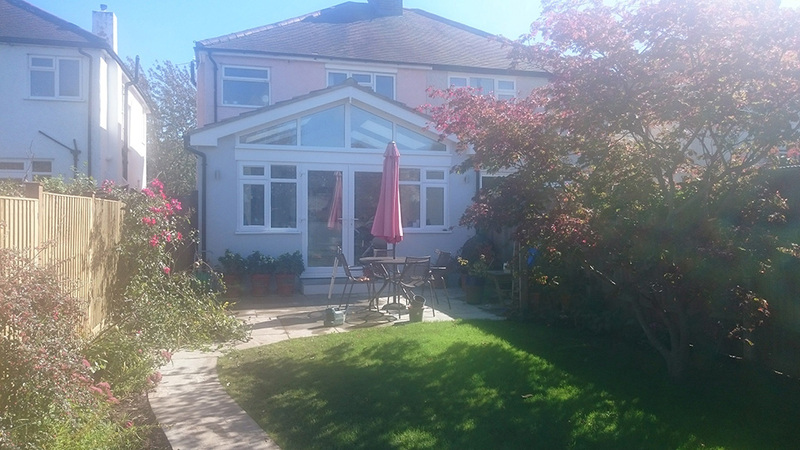 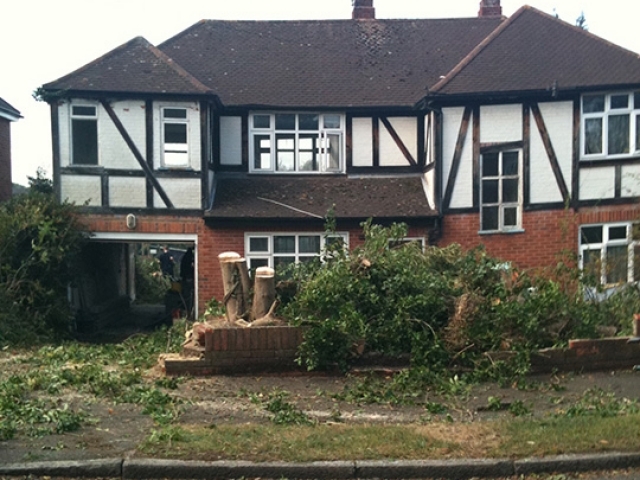 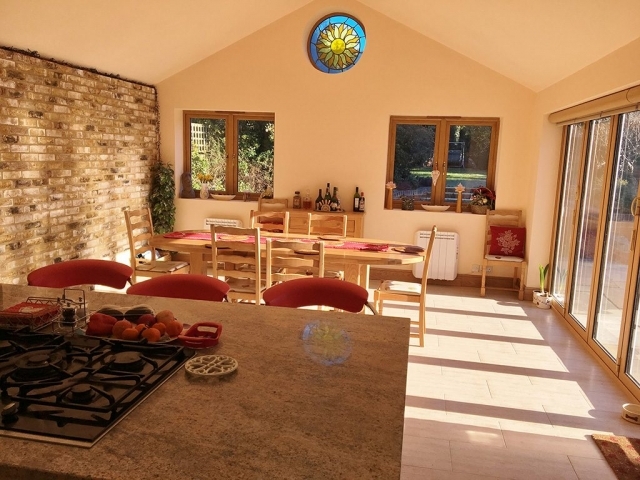 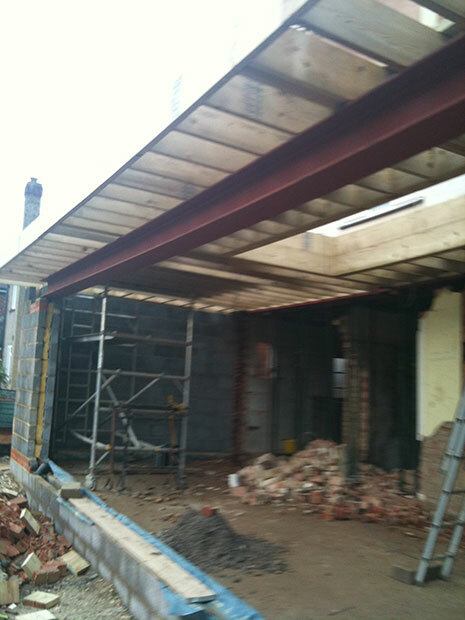 If you need more space why not consider building an extension. 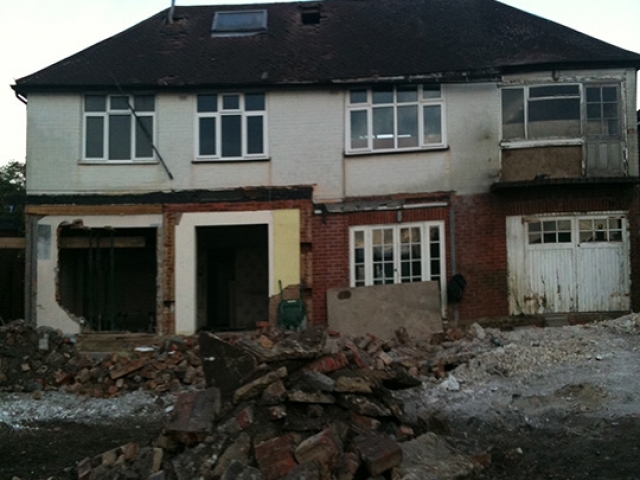 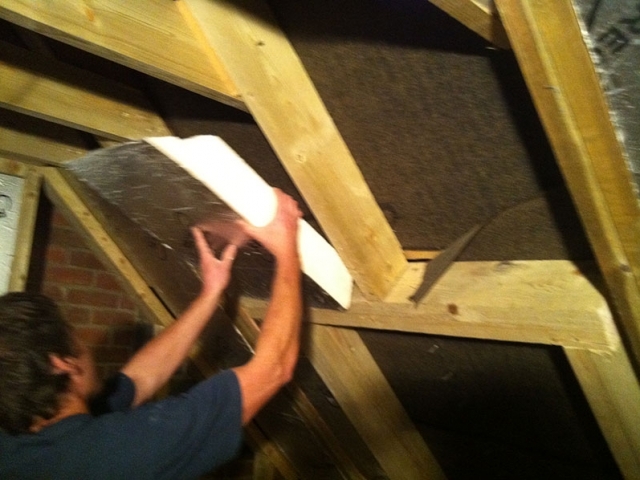 Not only will this increase the size of your property but it will also increase the value. 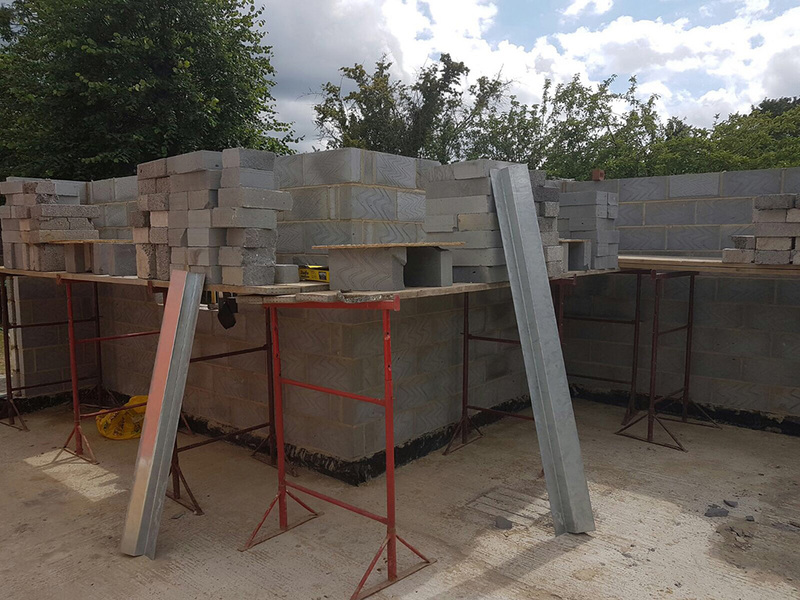 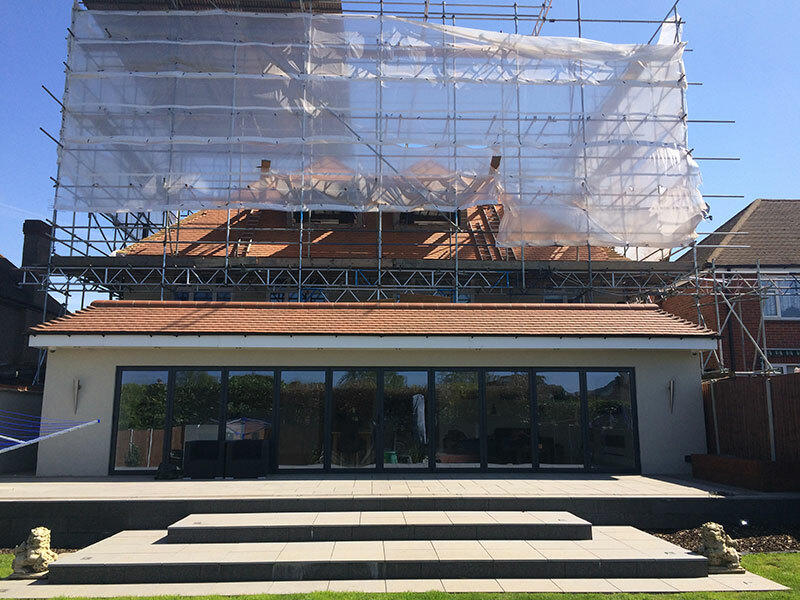 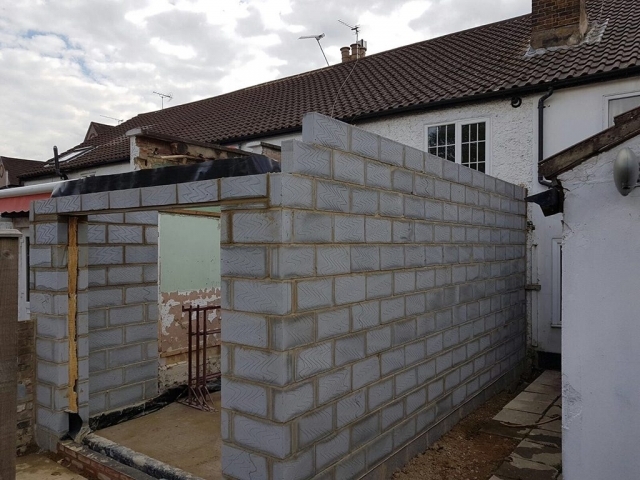 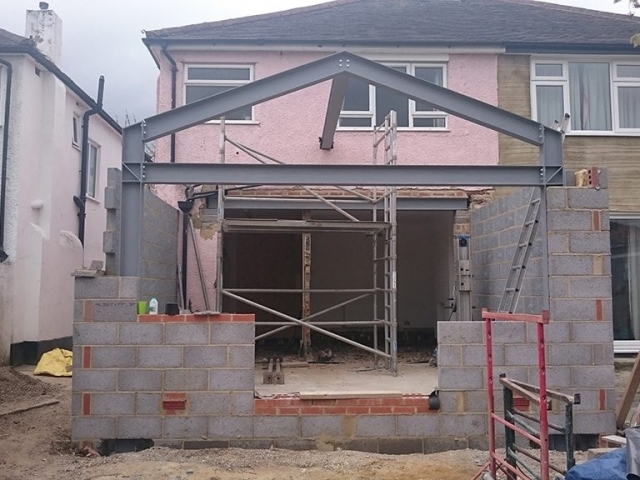 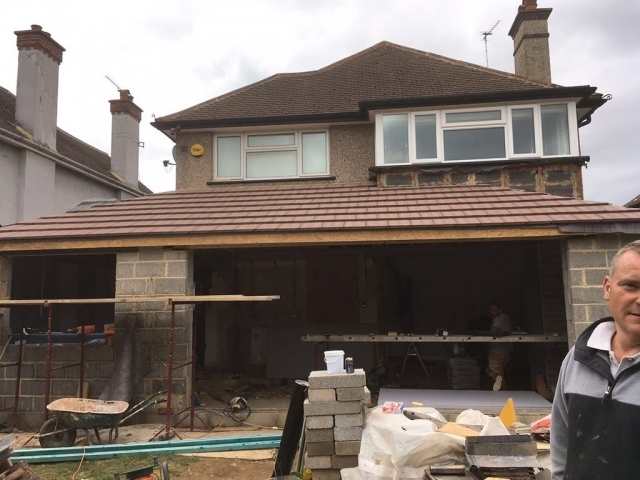 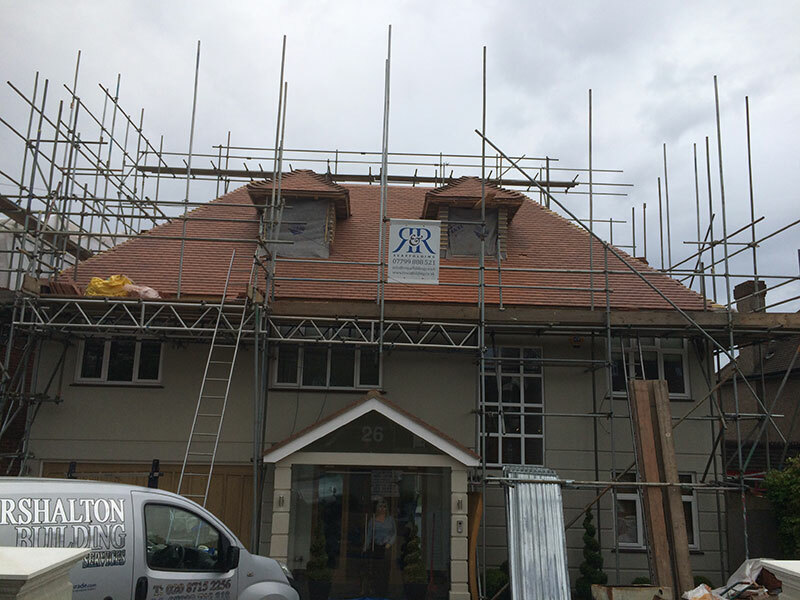 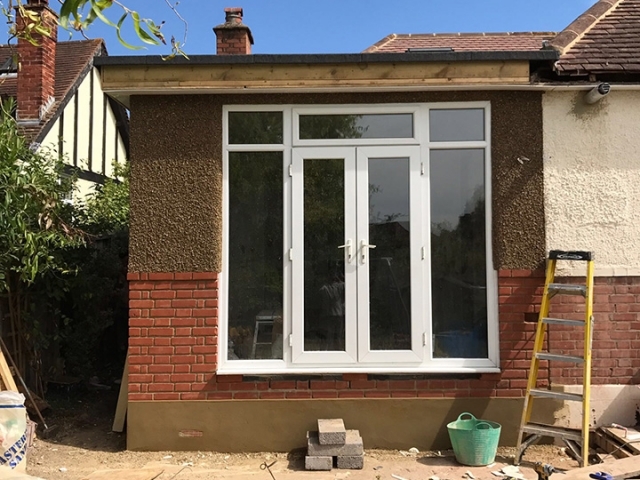 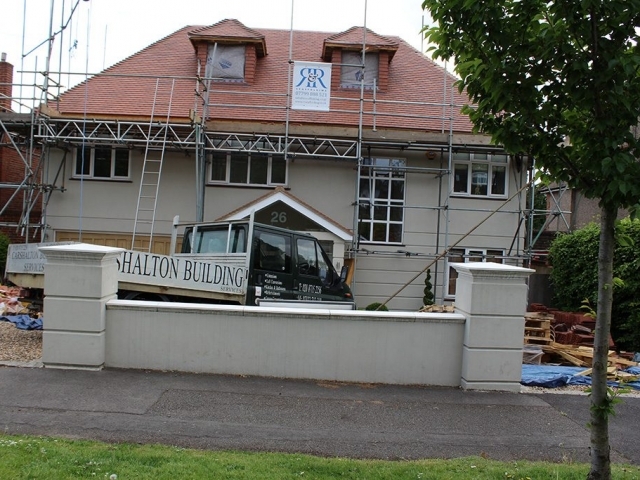 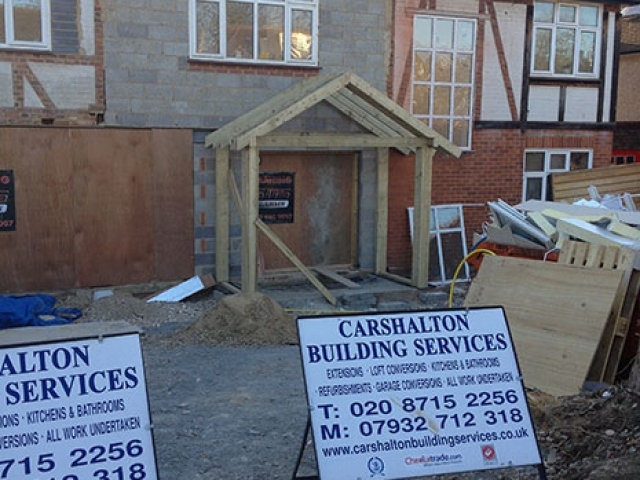 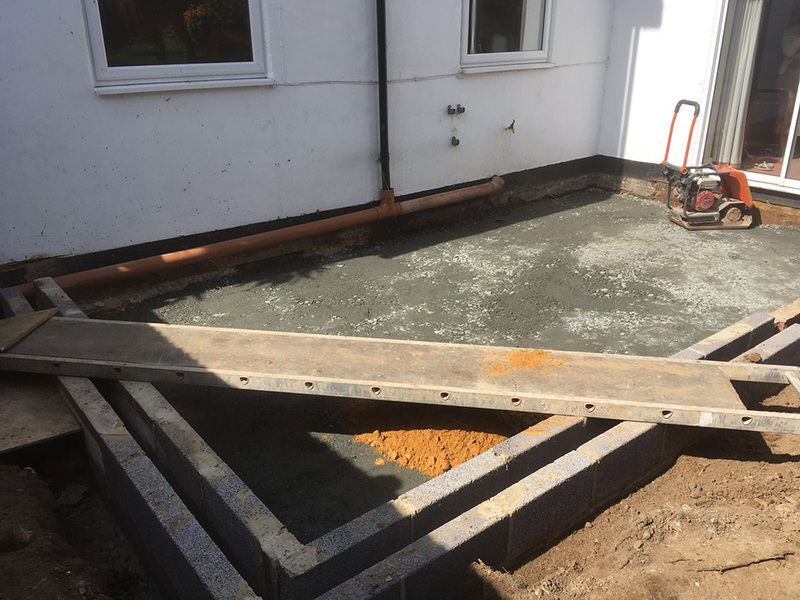 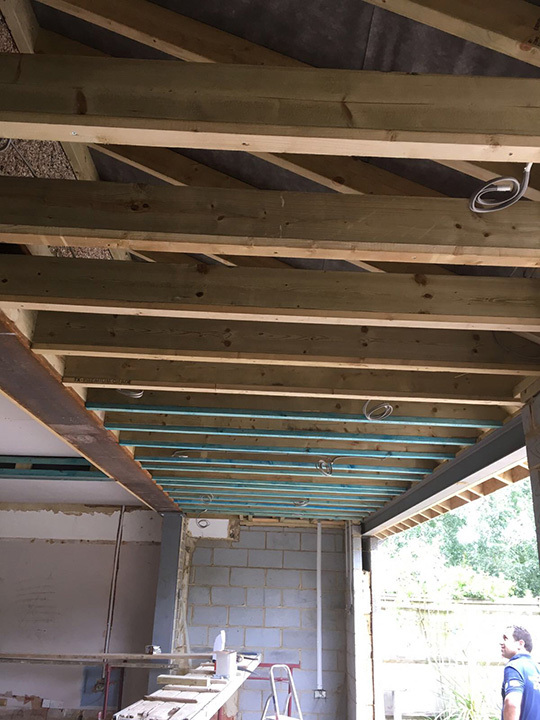 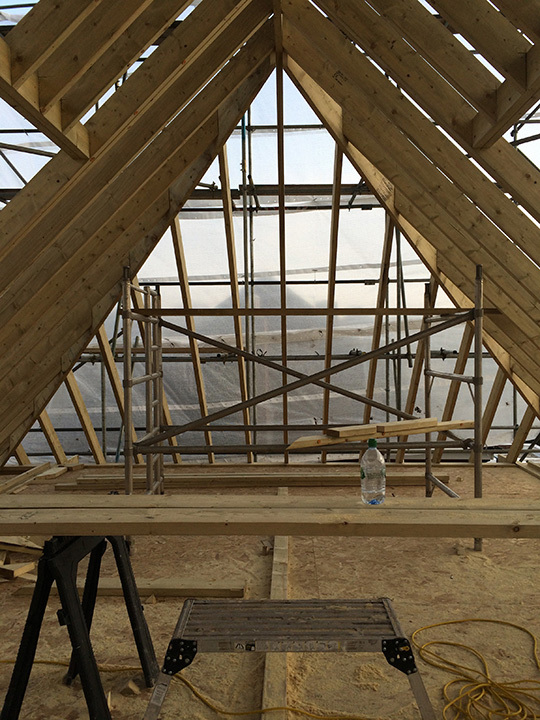 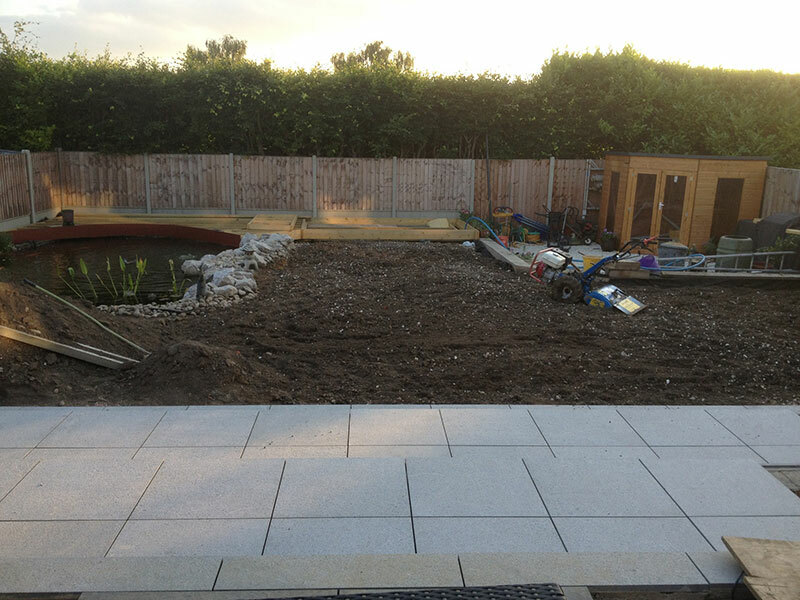 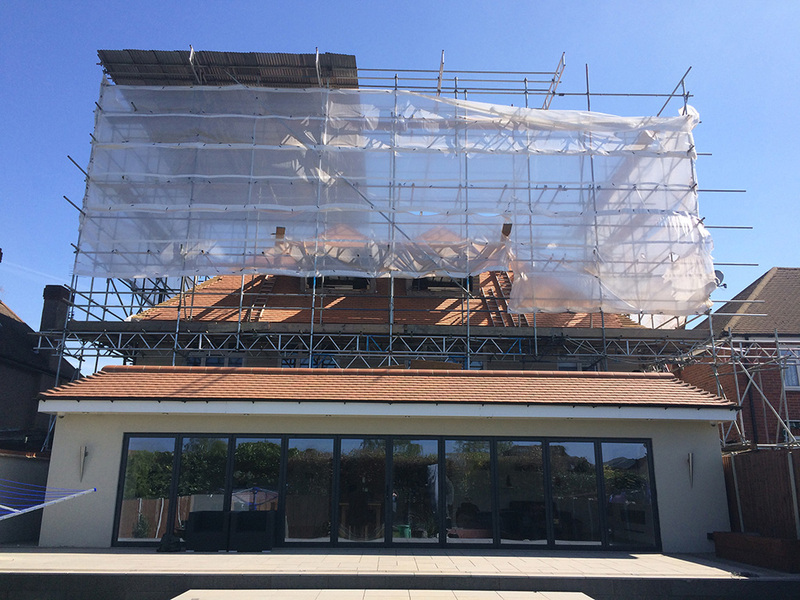 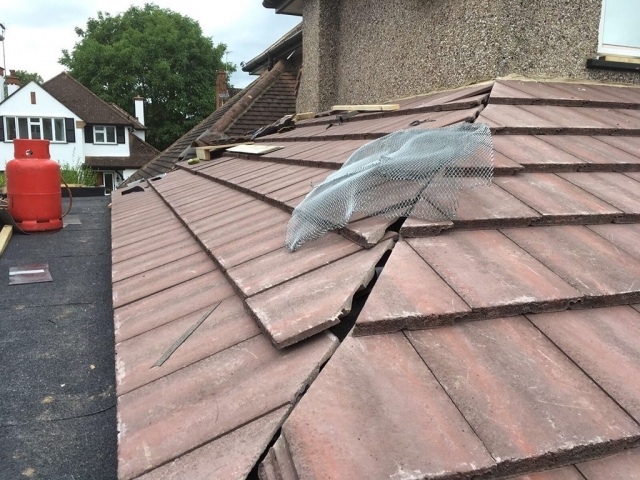 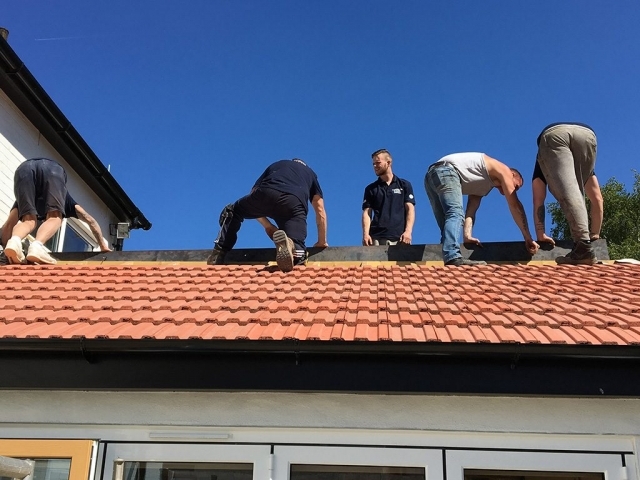 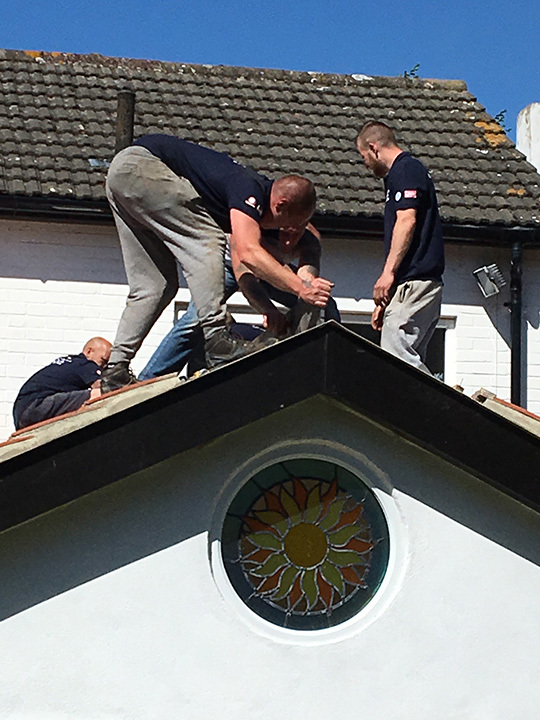 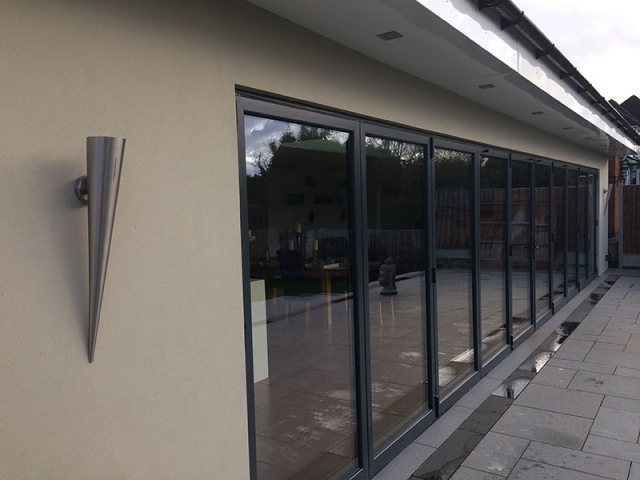 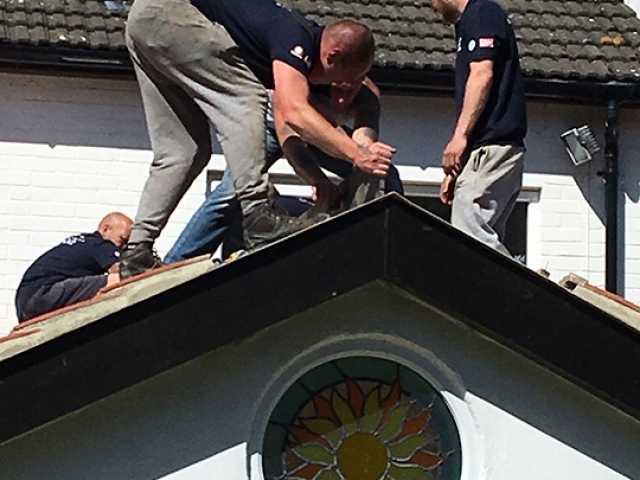 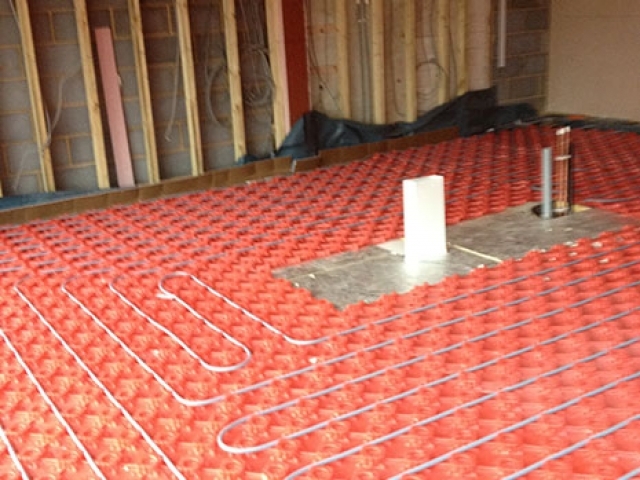 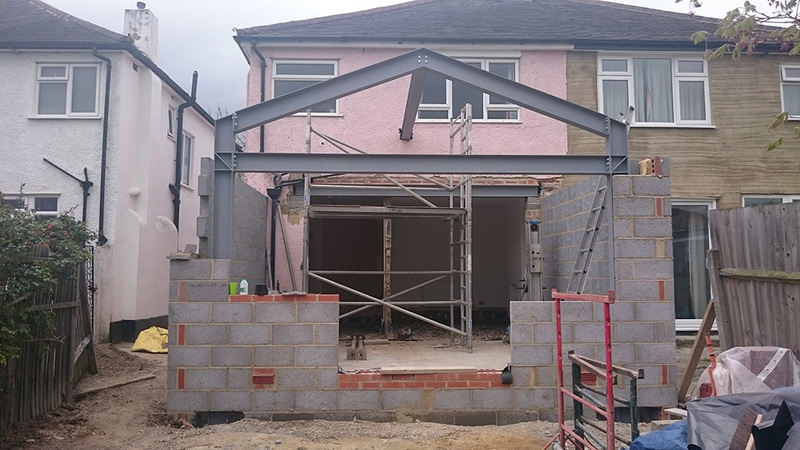 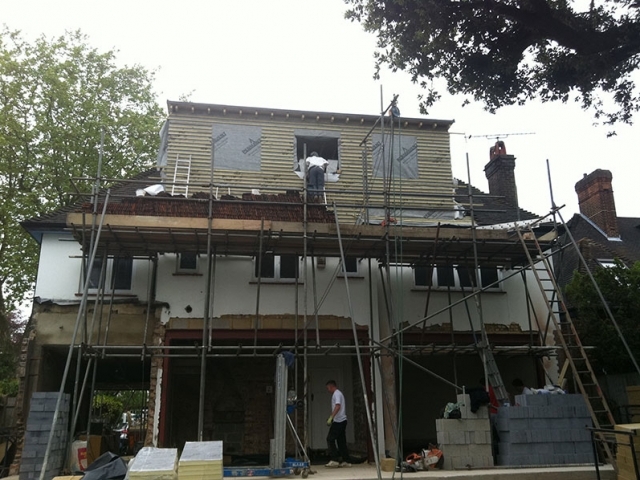 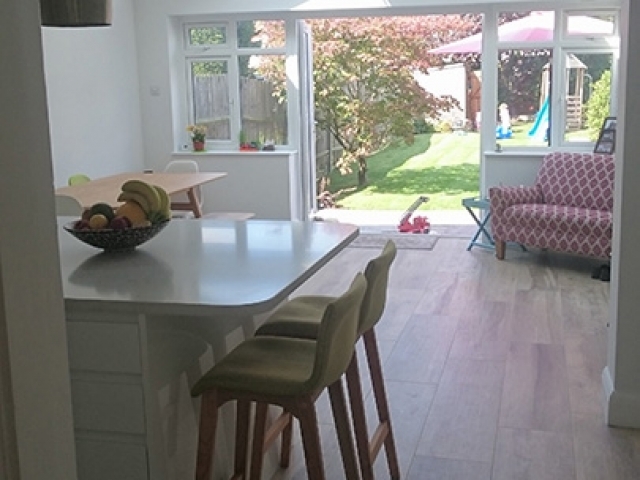 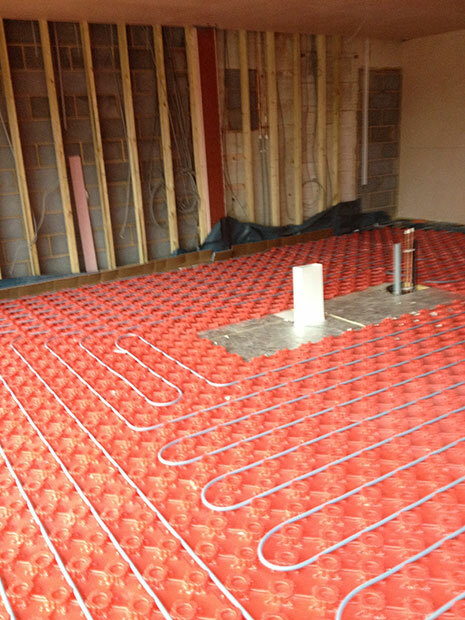 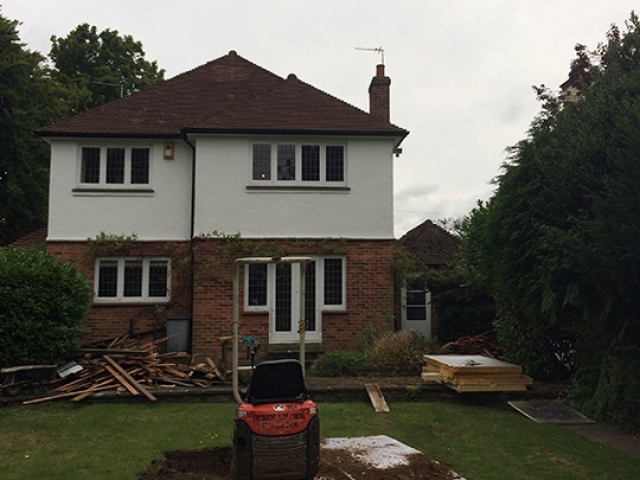 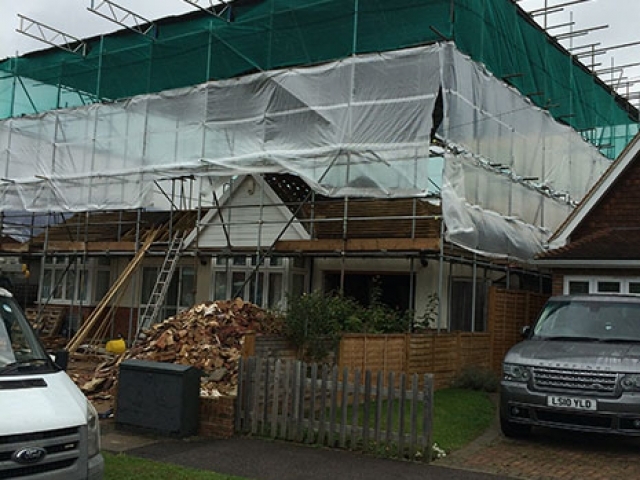 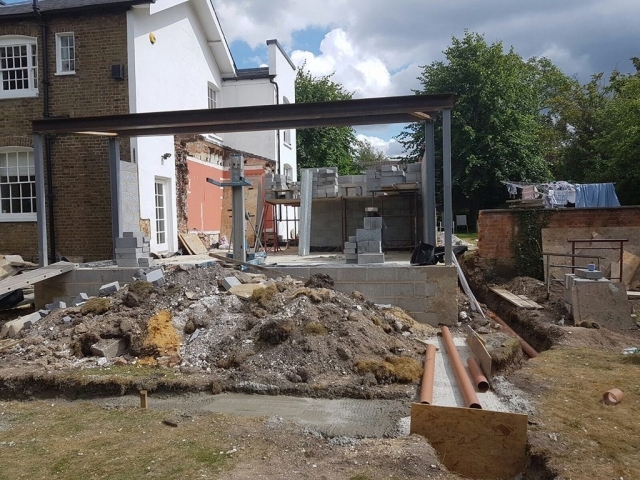 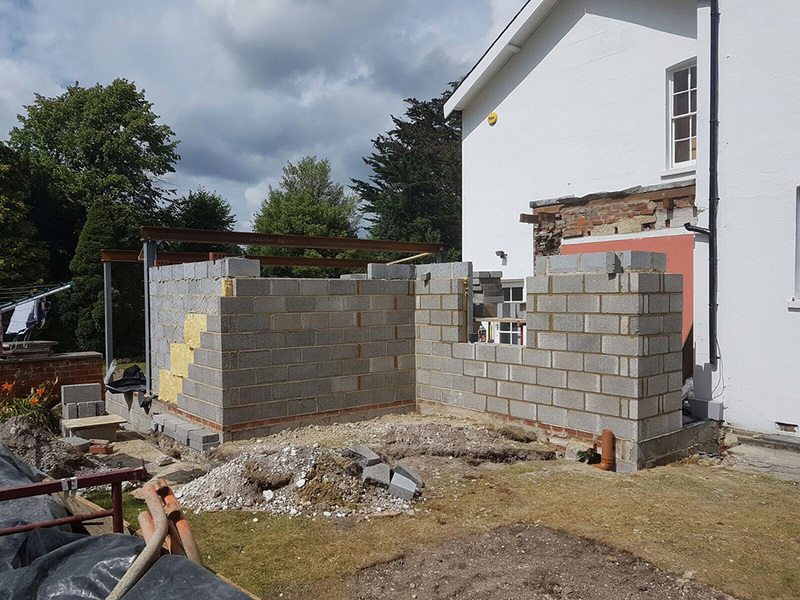 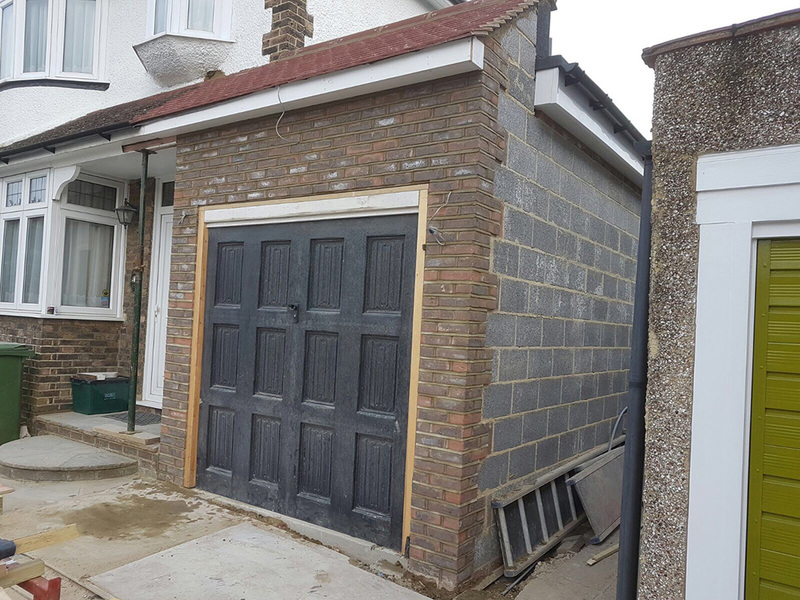 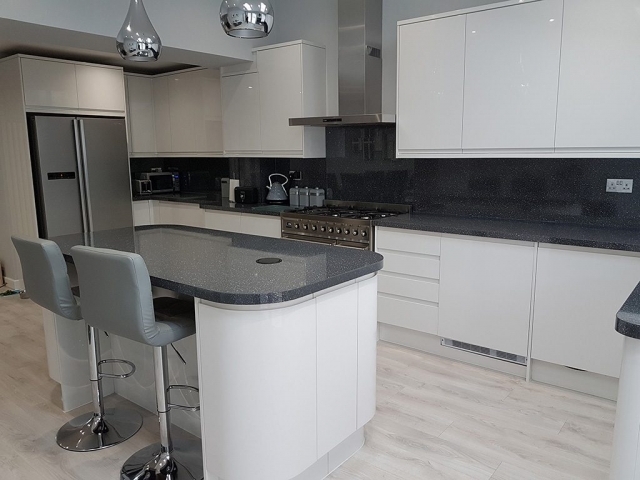 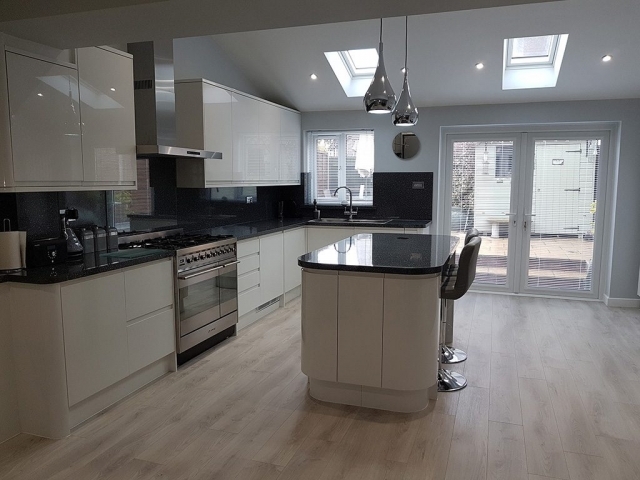 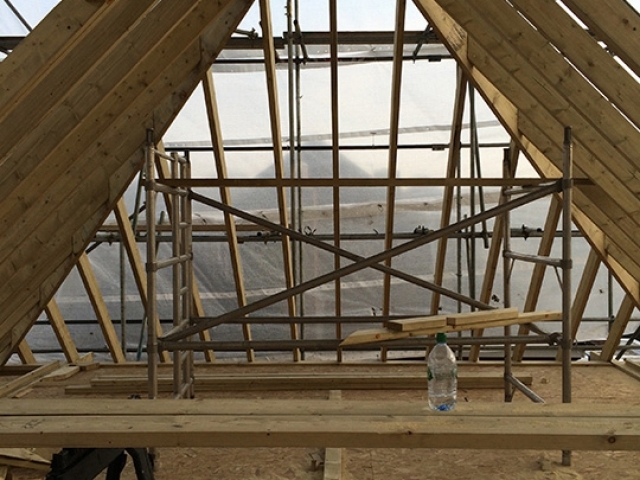 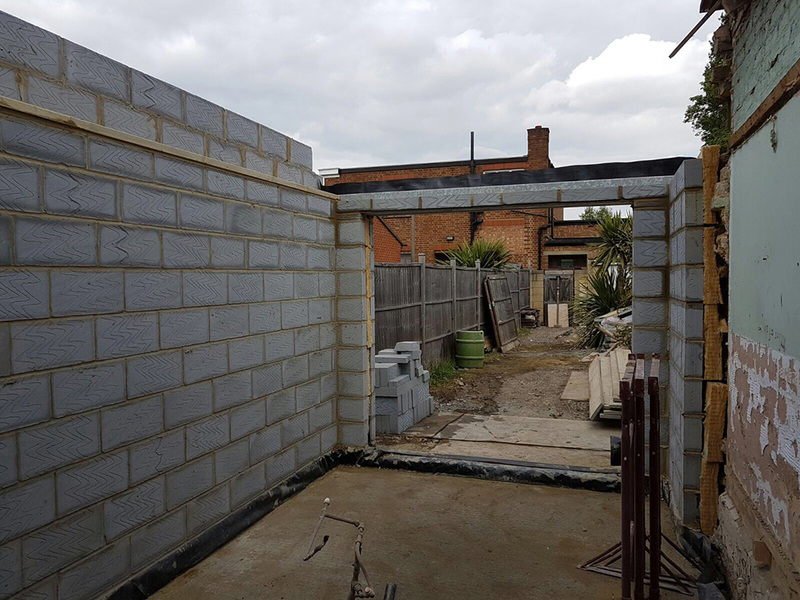 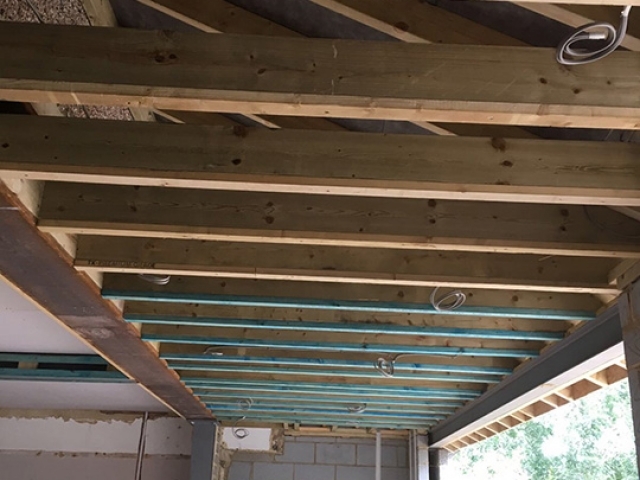 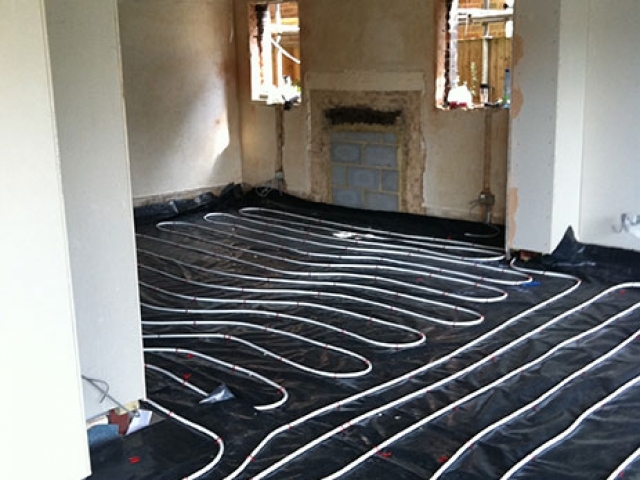 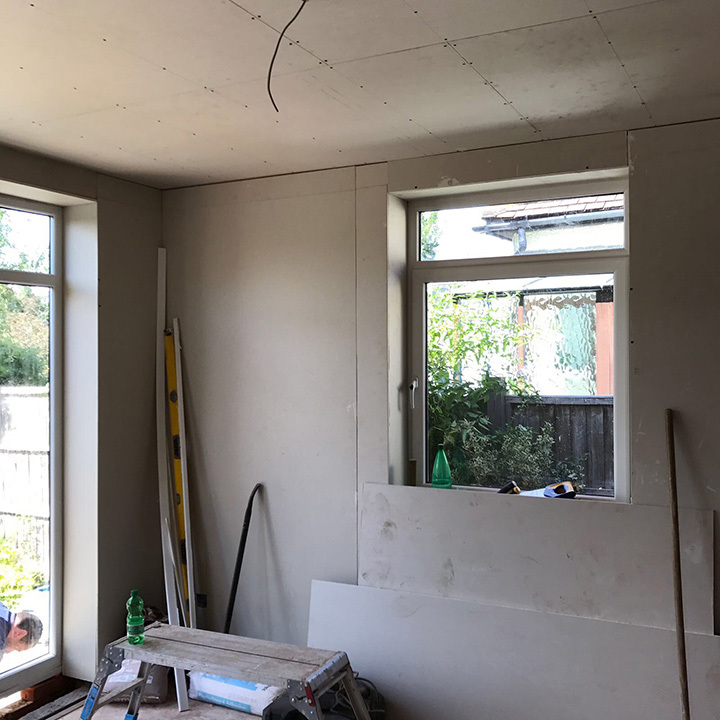 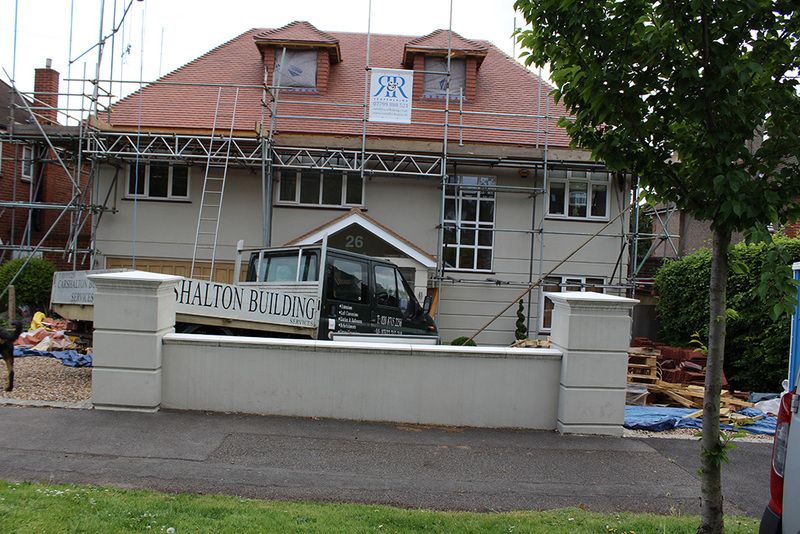 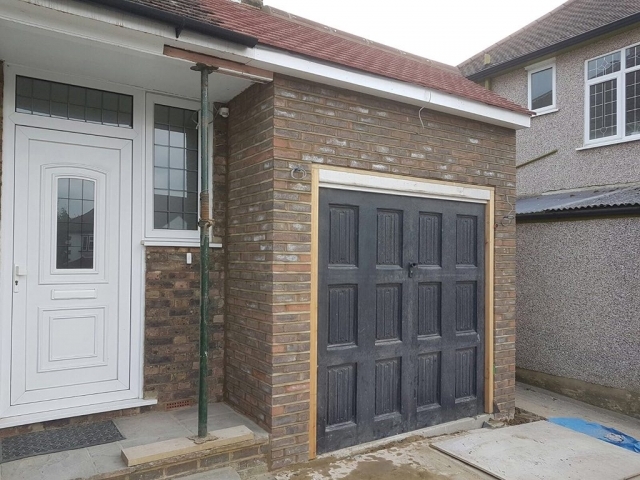 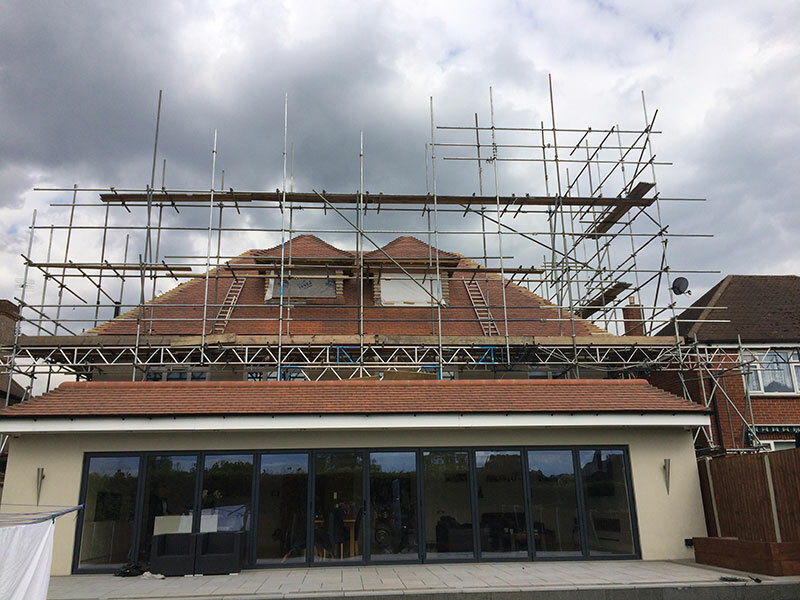 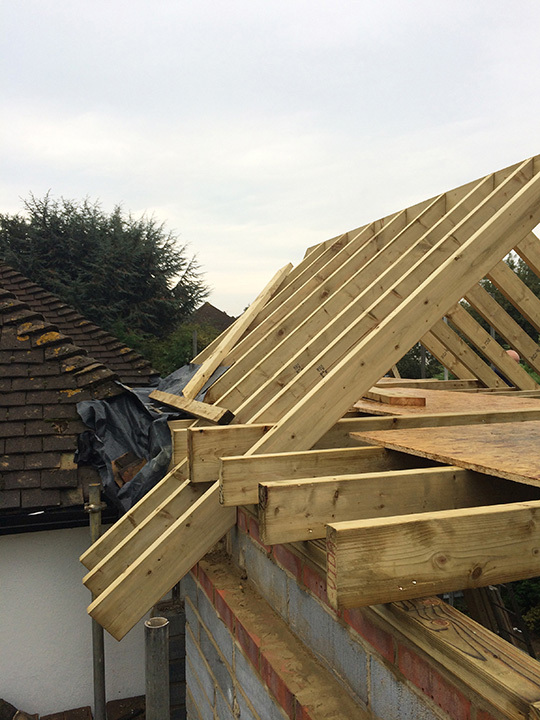 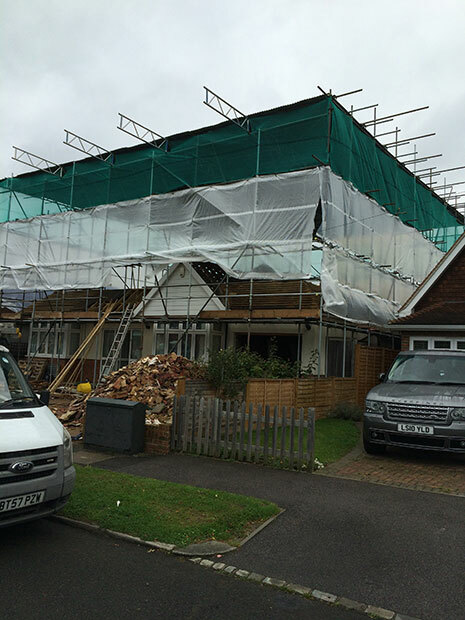 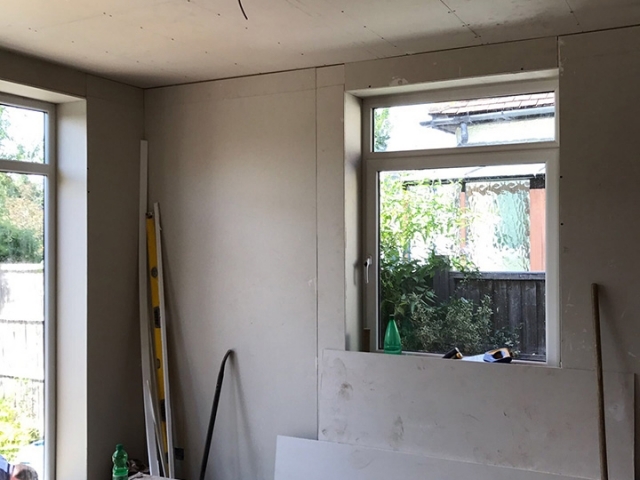 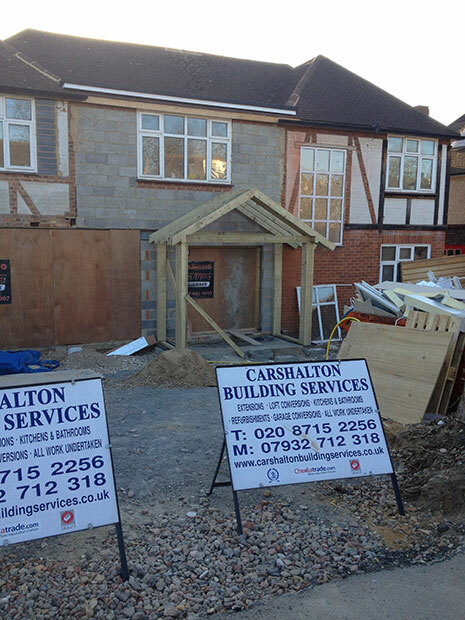 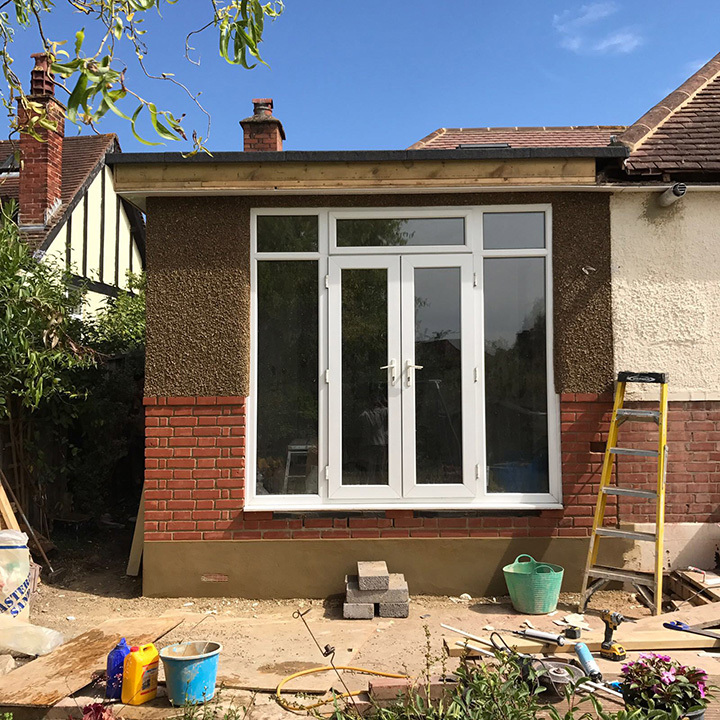 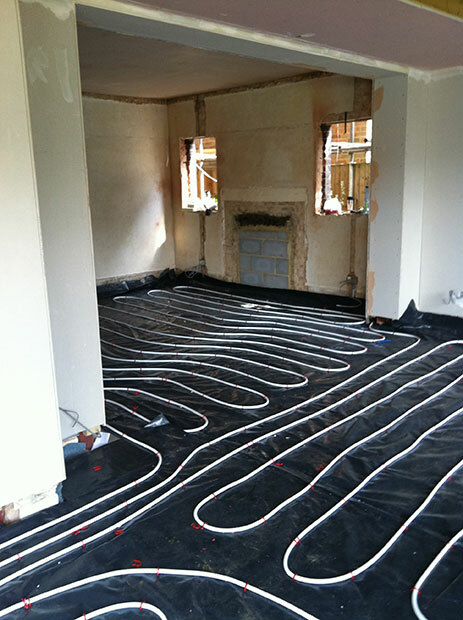 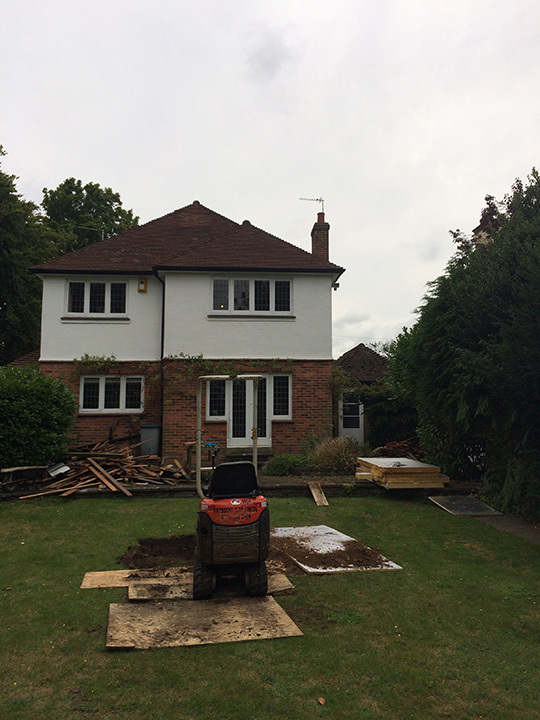 Carshalton Building Services will work in conjunction with Local Authorities and Architects to meet all the current building regulations and we can ensure that your project will run smoothly and efficiently.